Membership application for the 2019-20 season is now open - go to the MEMBERSHIP tab. 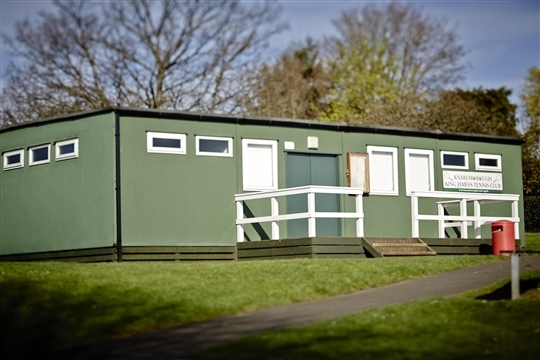 Opening Day is on Sunday 14 April from 12.00 to 4.00pm. Free tennis for all. Discounted membership rates available on fees paid on or before Sunday 14 April. 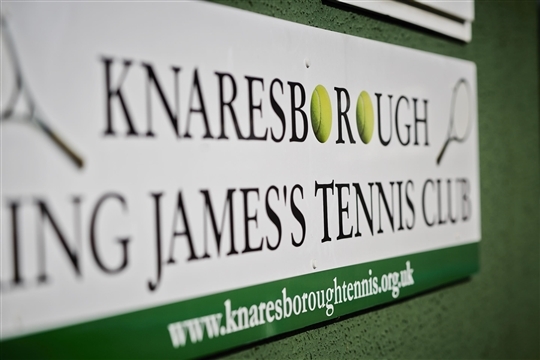 Knaresborough King James's Tennis Club was formed in 2011 as a joint collaboration between Knaresborough Tennis Club (established 1985) and King James's School.The Club plays at King James's School, King James Road, Knaresborough, HG5 8EB.The Club has unresricted access outside school hours to 7 porous macadam courts. All of these courts have recently been resurfaced and 3 are equipped with floodlights for winter evening play. 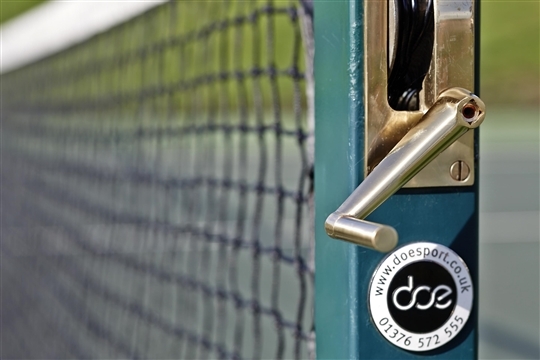 The Club provides tennis opportunities for players of all ages and abilities in the town and surrounding area. Regular club and match play for adults.A full range of coaching and competitive play for junior members provided by ACTC (Angela Crossley Tennis Coaching). Group adult coaching available. Low membership fees make tennis affordable to all. Registered with the Lawn Tennis Association - Wimbledon ticket allocation, player ratings, etc.